On purchase of any gallery module the sites Owner will be given access to upload images direct to their albums. The slideshow images are loaded automatically from the uploaded gallery images. 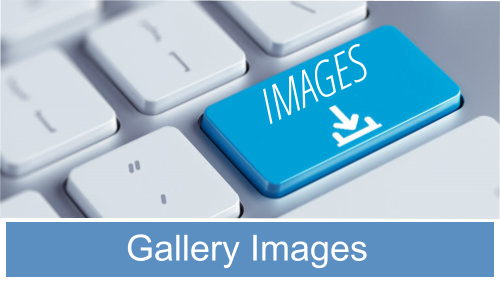 When selecting a gallery, this overview page will be included with the selected number/type of gallery pages. There is a choice of albums from 4, 6, 8, 12 images per album. You can have any number of albums of the same type (i.e. if you select an album with 12 images, any additional albums will also have 12 images per album). If selecting to show a facebook album we can show it here on the gallery overview page or as a standalone gallery page or tagged onto the end of any of our gallery album pages (no charges incurred for this, just let us know your preferences). Name your album on Facebook (example shown is "Promo") ensure it is a "public" shared album and place only the photo's to be shown within that album. Let us know the Facebook Page/album names or send us your code/album link for us to include on your gallery page.